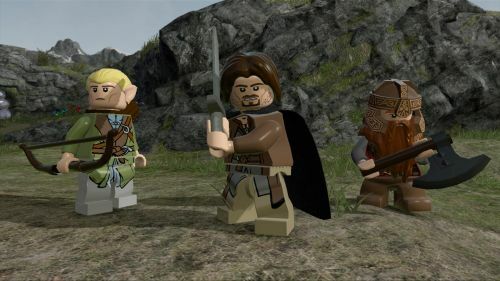 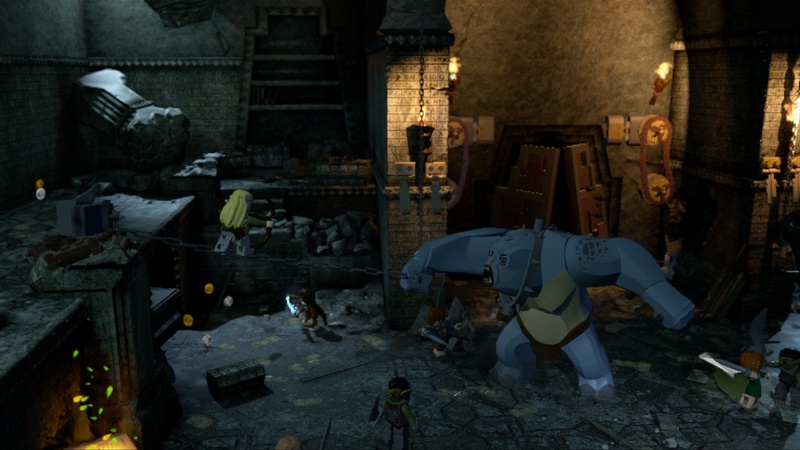 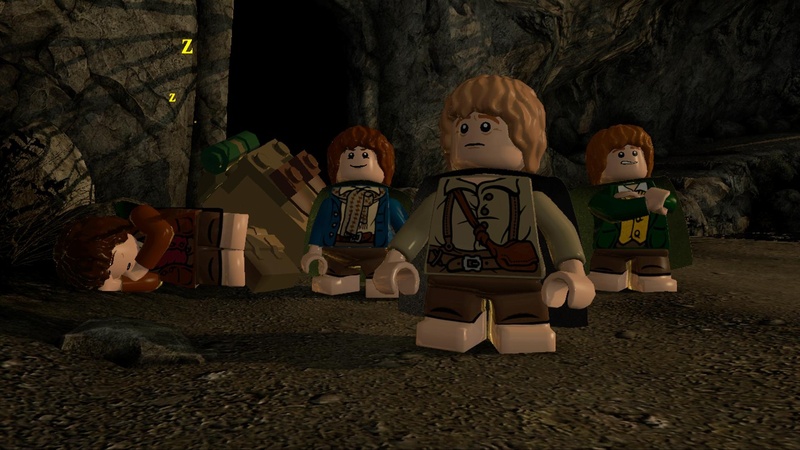 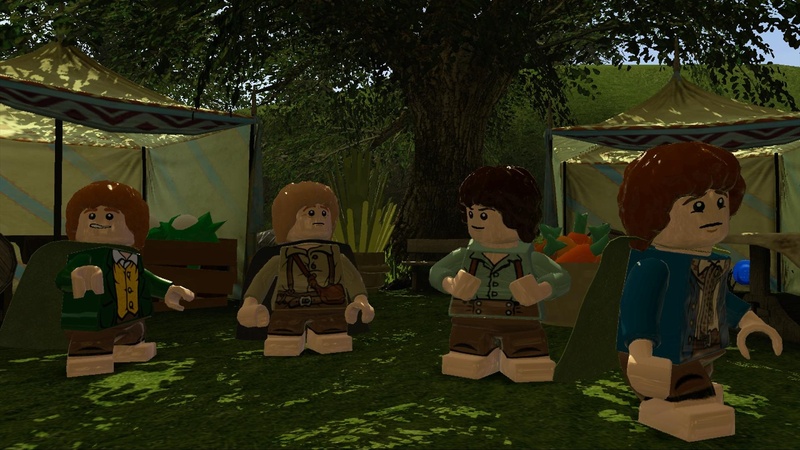 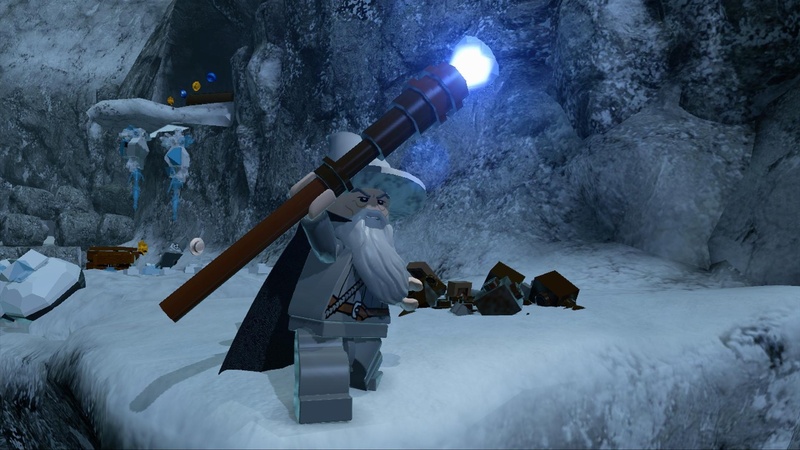 Not much more to say - if you're headed to the San Diego Comic Con this weekend you should stop by and check out the LEGO The Lord of the Rings video game in all its co-op glory. If you aren't headed to sunny San Diego to schmooze it up with celebs, check out comics and cosplay, and get your hands on the latest video games - perhaps a handful of new screens from the game will make up for it. 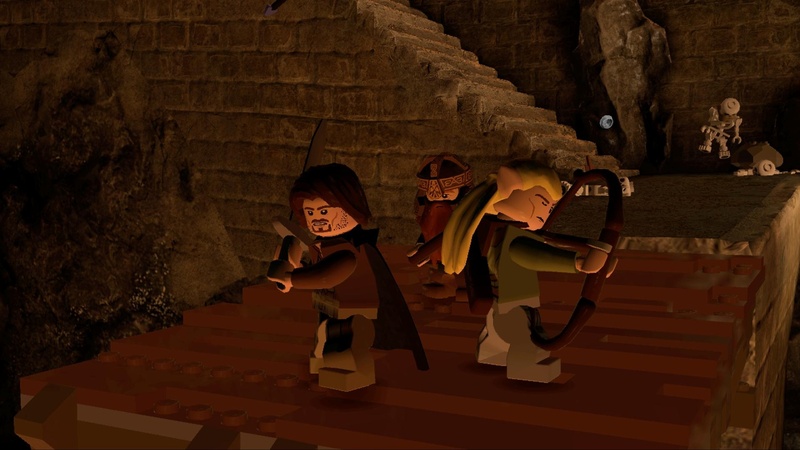 Page created in 0.3514 seconds.